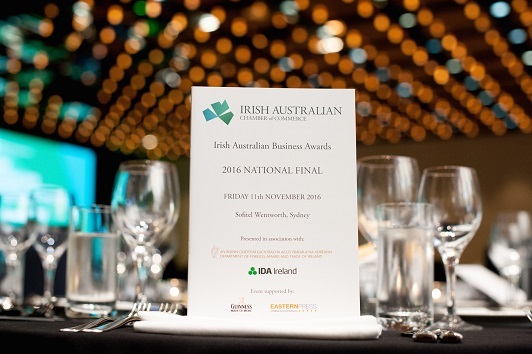 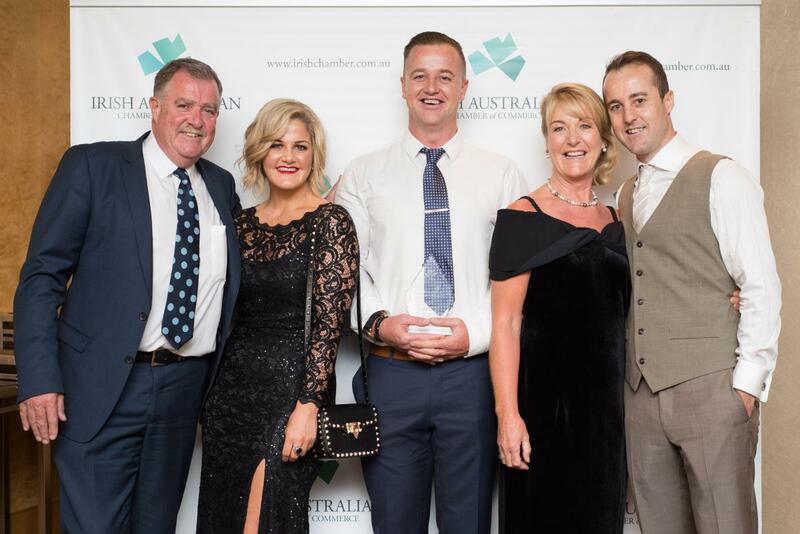 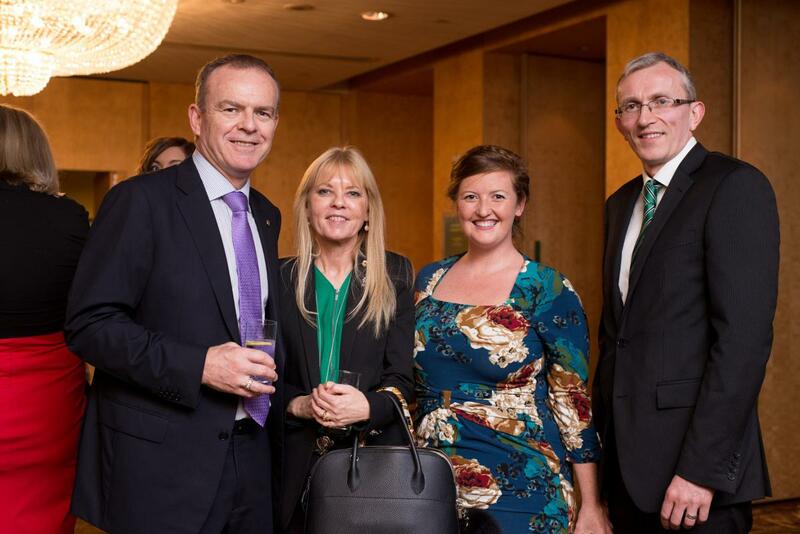 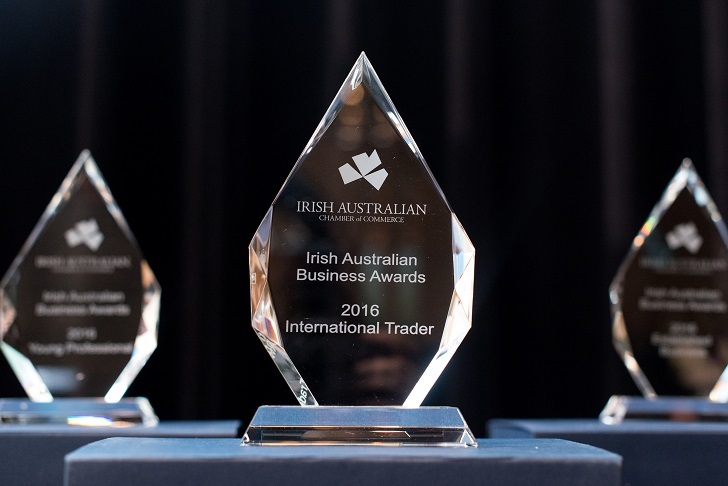 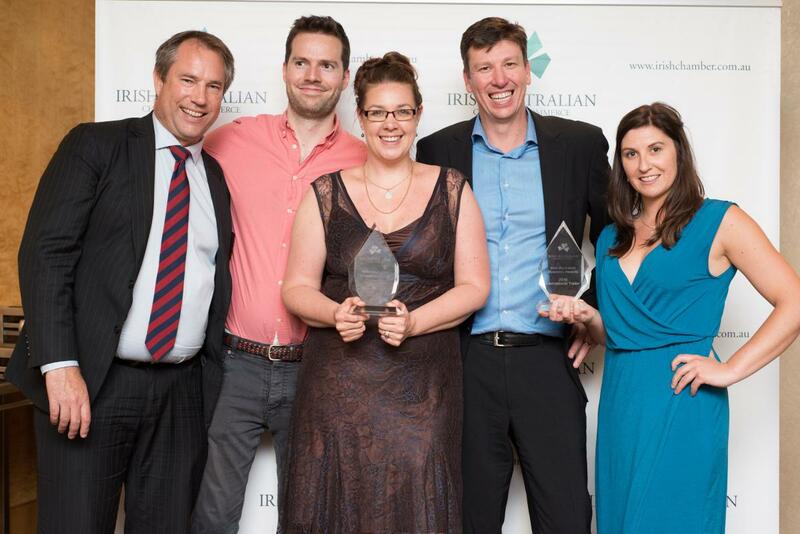 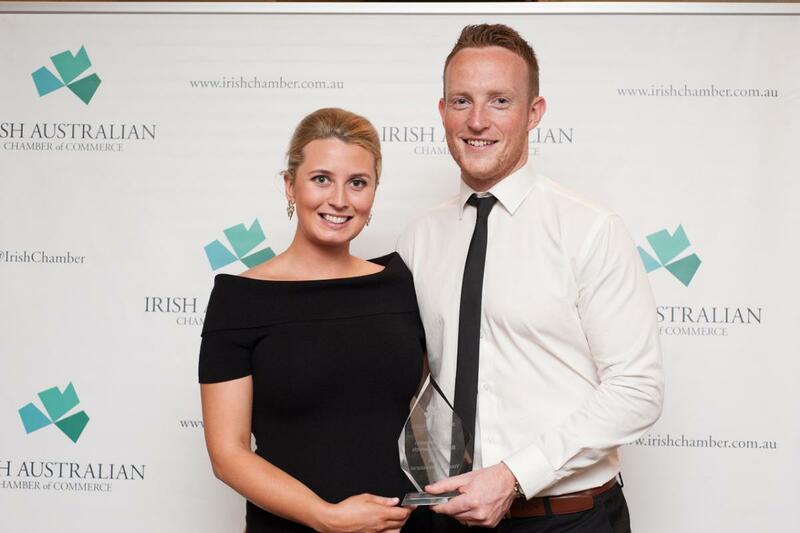 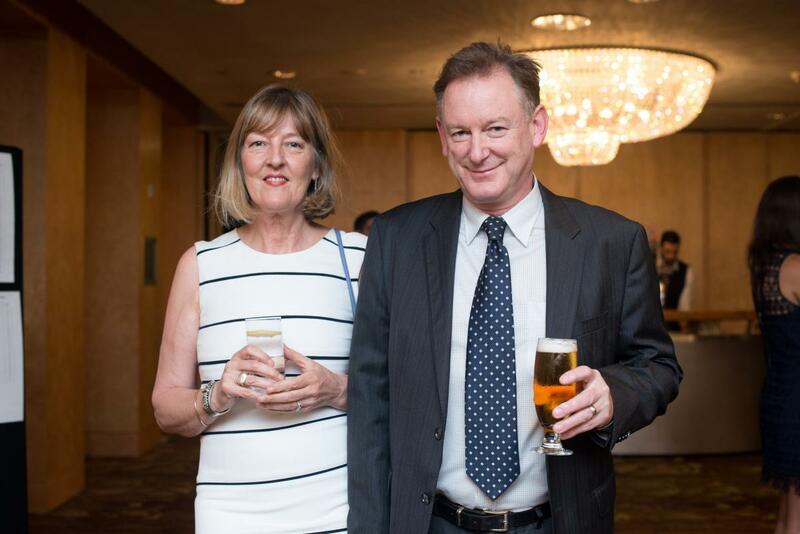 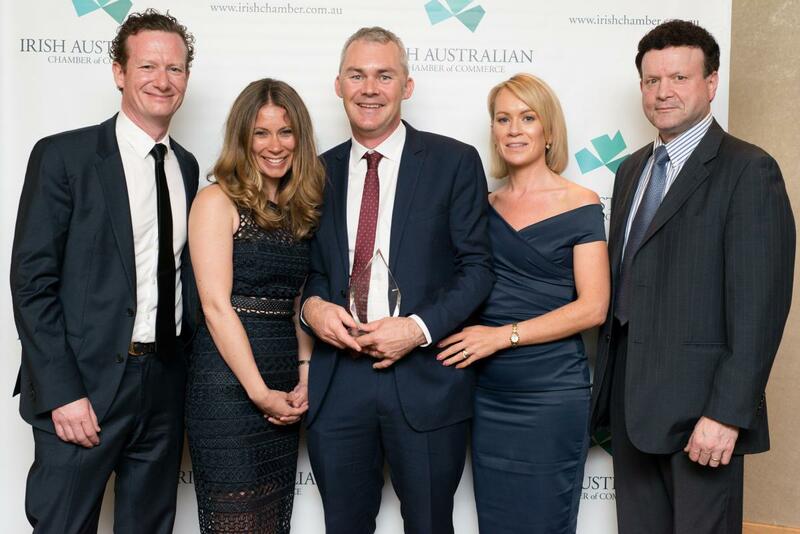 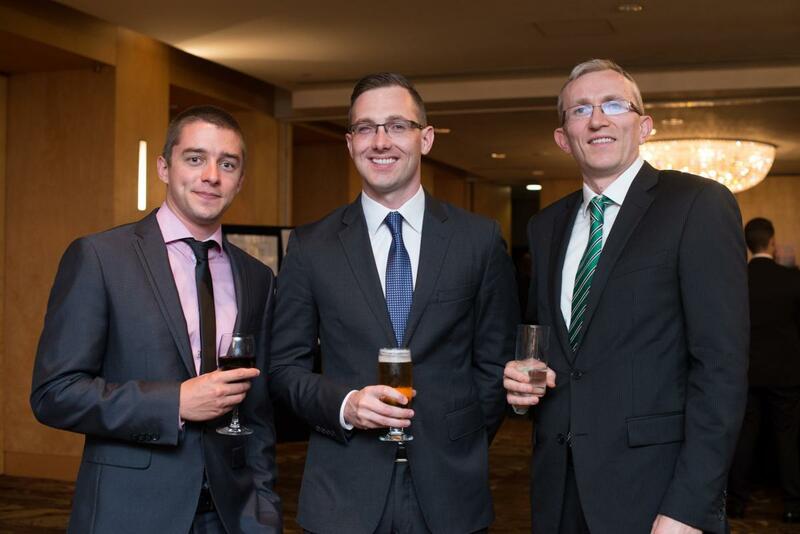 The 2016 Irish Australian Business Awards National Final took place on Friday 11th November and we congratulate all the winners and the finalists for participating and for sharing their inspirational stories of achievements. 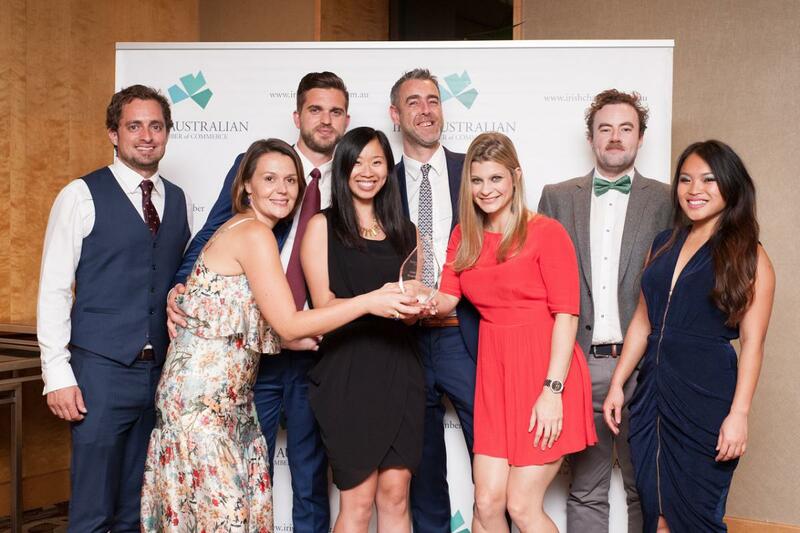 To read more on our 2016 Winners and the National Final held at the Sofitel Sydney, please click here for highlights and view the special video footage below. 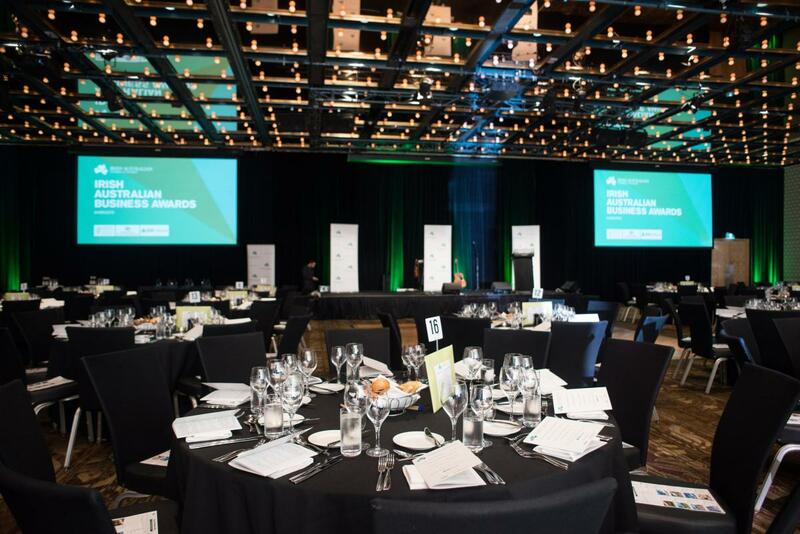 The winners for each category are indicated in the finalist table below. 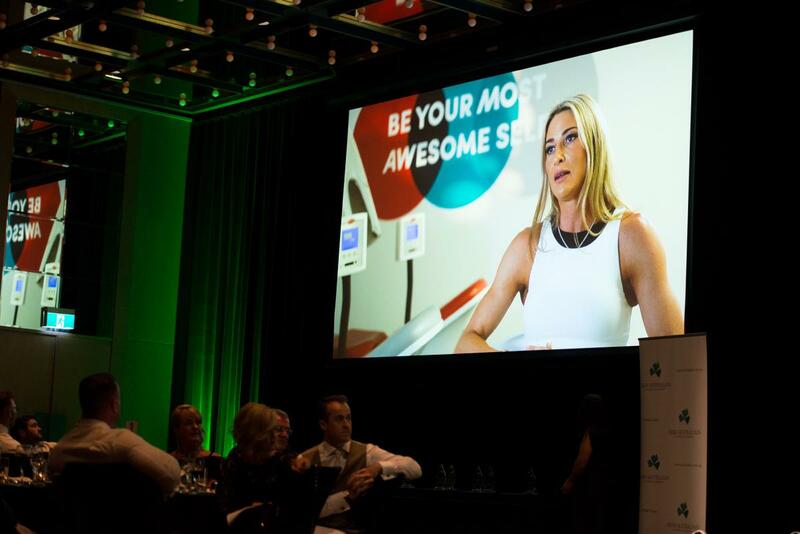 Please also take the time to watch some of the inspirational stories from our 2016 winners and finalists via the "2016 People's Choice" video links here.